How do I Become an Orthopedist? 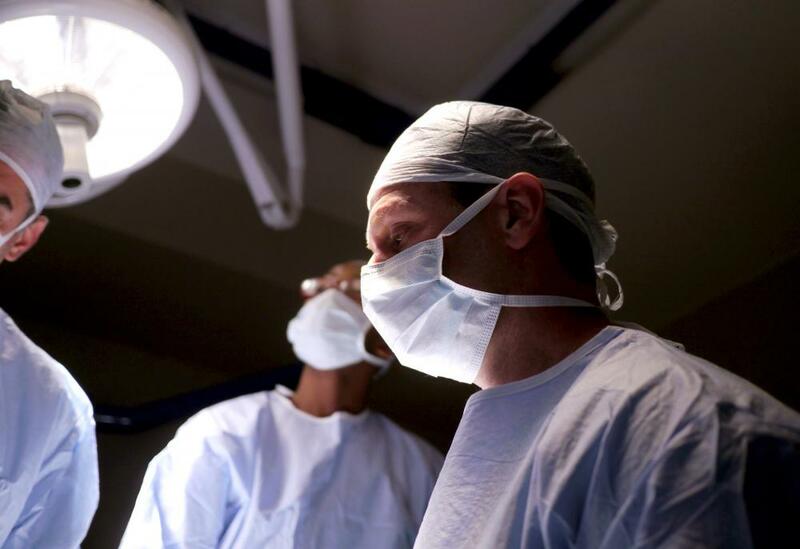 Some orthopedic surgeons work in HMOs, while others work in PPOs. Surgeons require many years of education and experience. 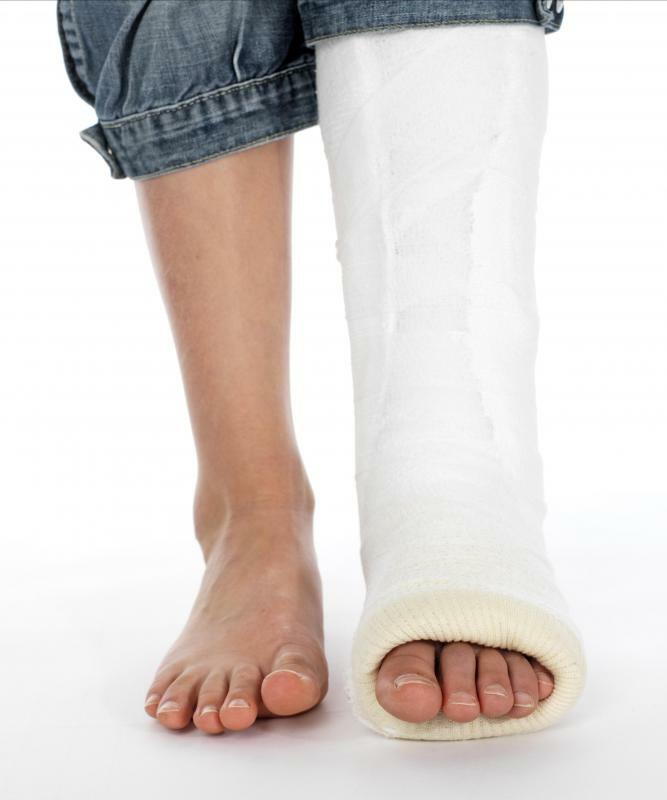 An orthopedist may diagnose and care for patients with broken bones. Orthopedists, otherwise known as orthopedic surgeons, focus on surgery, diagnosing, treating, and caring for patients with joint, bone, muscle, tendon, ligament, skin, or nerve problems. The work might also entail rehabilitation work. To become an orthopedist, you will generally need excellent academic ability, manual dexterity, a college degree, a medical degree, post-medical school residency training, and fellowship training. Getting a college degree is important if you want to become an orthopedist. You can choose any major you wish. Granted, you will need to take college science classes such as physics, biology, and chemistry to fulfill medical school application requirements. Also, getting good grades can be important. Medical school application is very competitive and a high grade point average (GPA) will distinguish you from the competition and will demonstrate to prospective medical schools that you have sufficient academic ability to complete medical school. Another thing to keep in mind is the fact that, if you want to become an orthopedist, it can be helpful to do an internship in a medical setting. Doing the internship in an orthopedic setting would be useful because it would supplement your classroom learning. The career services department at your college will likely be able to help you find a suitable internship in an orthopedic setting. Also, you will need to take the Medical College Admissions Test (MCAT). MCAT scores will be submitted to medical schools as part of your medical school application. The MCAT assesses your skills in critical thinking, verbal reasoning, problem solving, science, and writing. This test gives medical school evaluators a sense of how you might perform as a student in medical school. You could start to apply to medical schools at the start of your last year of college. The Doctor of Medicine degree (MD) is generally required for anyone who wants to become an orthopedist. An MD degree typically includes four years of medical study. Keep in mind that orthopedic surgery can be a competitive field. For example, it is not unheard of for orthopedic surgery aspirants to graduate at the top of their medical school class. After successful completion of medical school, you will typically have to go through residency training and board certification. Residency training usually takes five years and involves four years of training in orthopedic surgery and one year of training in general surgery, internal medicine, or pediatrics. Then in order to achieve certification from the American Board of Orthopedic Surgery (ABOS), you must work two years as an orthopedic surgeon and then pass an exam given by the ABOS. Upon completion of the necessary schooling and training, orthopedic surgeons can open their own solo practice, work with an orthopedic group, or work with a multispecialty physician group. Some orthopedic surgeons work in health maintenance organizations (HMOs) while some work in preferred provider organizations (PPOs). Others pursue careers as medical school professors, military orthopedic surgeons, or government orthopedic surgeons. What Is Academic Internal Medicine? 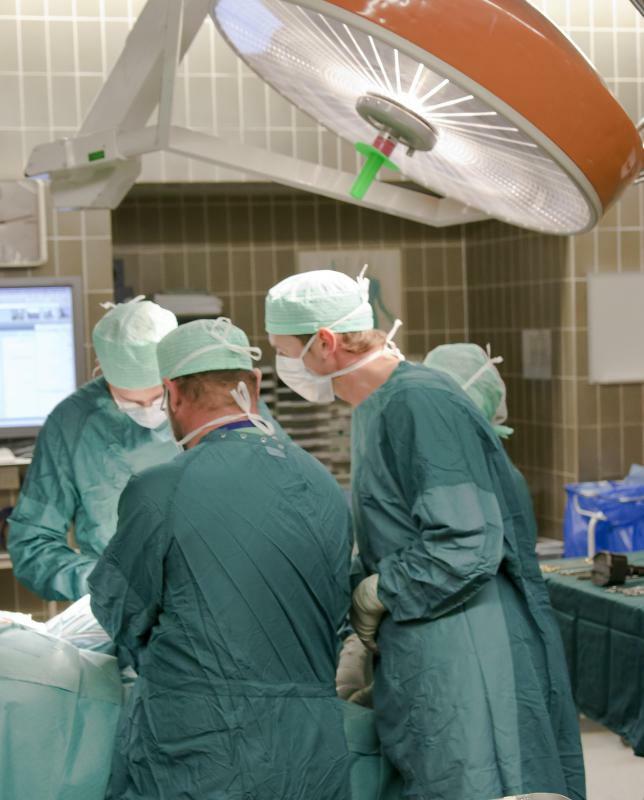 What are the Different Kinds of Orthopedic Surgical Procedures? What is an Orthopedic Residency? How do I Become a Pediatric Orthopedist? How do I Become a Pediatric Orthopedic Surgeon? What does an Orthopedic Specialist do? How do I Become an Orthopedic Specialist?